Bible Slots – They’re Real & They Need Some Better Music! There is hardly a big theme that the online gambling industry hasn’t touched. 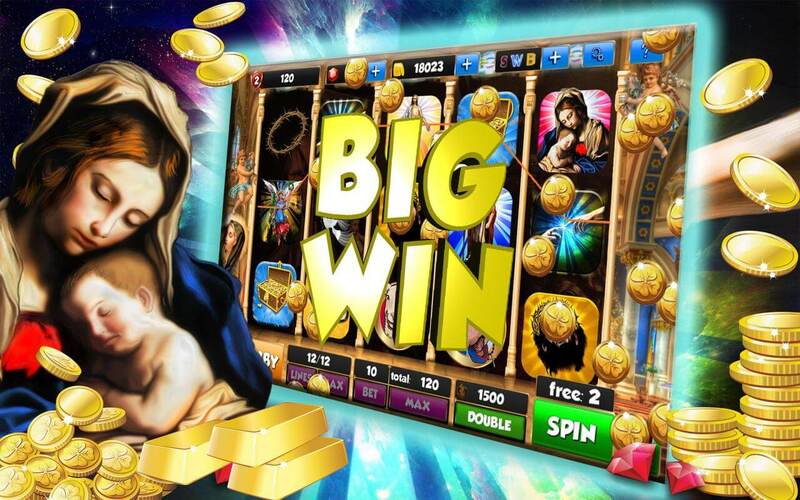 From myths and legends, over book classics, to pop culture, there are… Read More »Bible Slots – They’re Real & They Need Some Better Music! 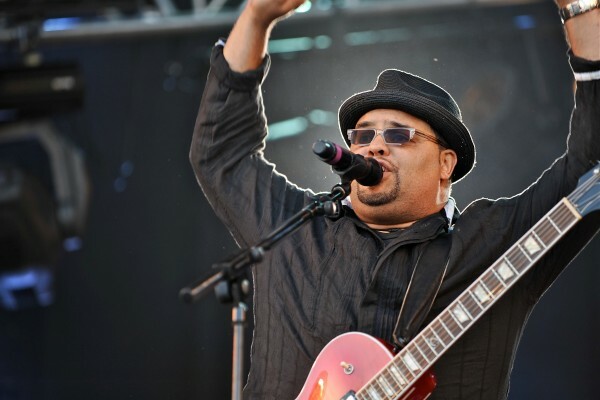 Israel Houghton – Loving God. Loving People. 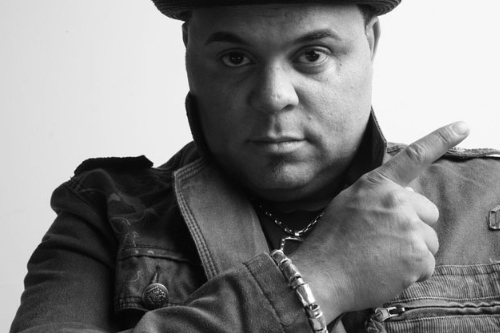 “If I wasn’t an artist, I would still be an activist – out trying to make a difference and giving a voice to those who… Read More »Israel Houghton – Loving God. Loving People. Israel Wins Grammy for “Your Presence is Heaven”! 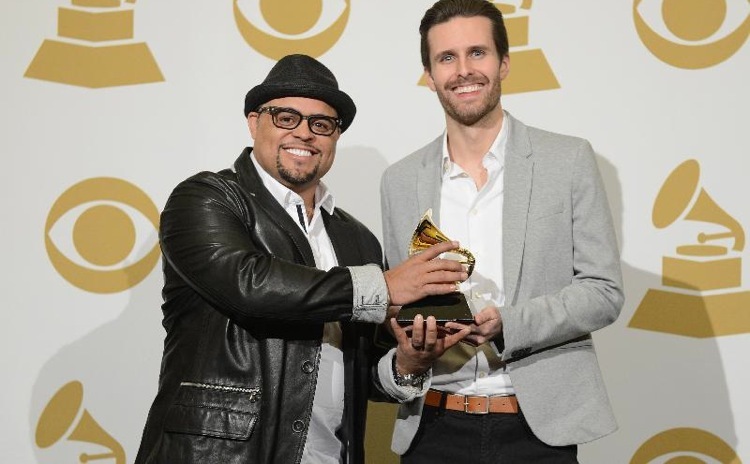 This Award Marks Israel Houghton’s 5th GRAMMY Award, His First Win For Best Contemporary Christian Music Song Israel & New Breed 2013 Touring Spans Four… Read More »Israel Wins Grammy for “Your Presence is Heaven”!